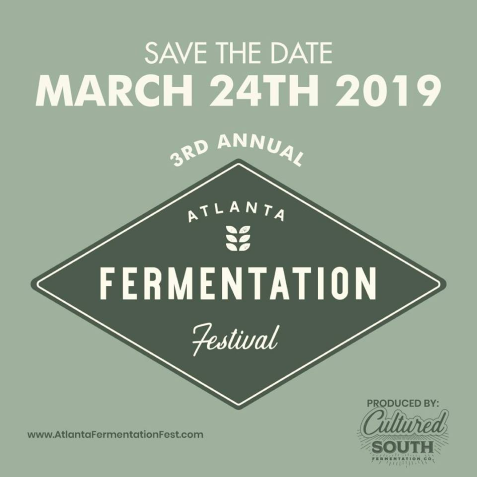 Cultured South presents Atlanta Fermentation Fest. This unique event was created from a love of fermentation. 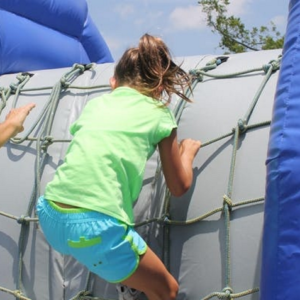 Fermentation Fest is a free family event that provides education, hands-on fun, and a diverse experience for all. The event celebrates all things Fermentation from kombucha to kraut to beer. 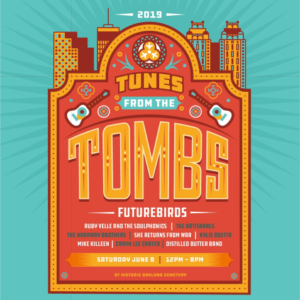 Attendees can expect fermented products from around two dozen local and regional producers, educational talks and demonstrations, seasonal kombucha on tap, kombucha mocktails and much more. At-home fermentation pros are encouraged to bring their own cultures for a 'culture swap,' and guests can enjoy samples of chocolate, coffee, vegan cheeses, beer, cider, honey, sourdough crackers and breads, and more.